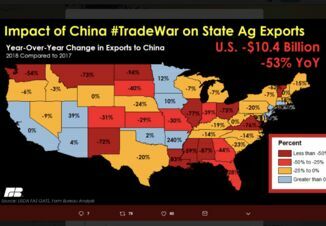 (Bloomberg) -- The Trump administration has no plans to extend aid to farmers in 2019 on the assumption that the market will recover even if the trade war with China persists, U.S. Agriculture Secretary Sonny Perdue said. 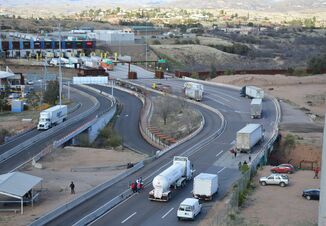 In July, the administration announced that it would deliver $12 billion in aid to farmers caught in the cross-hairs of President Donald Trump’s trade spat with China. 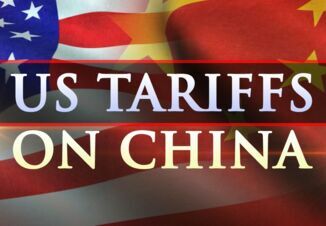 The world’s second-biggest economy slapped tariffs on U.S. shipments of soybeans and pork, among other commodities. 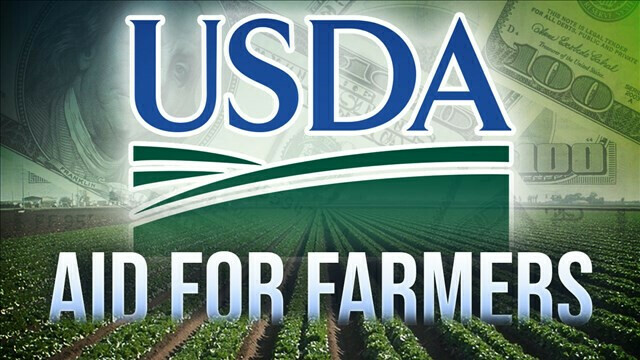 Farmers were able to apply for the first round of aid, totaling $4.7 billion, last month. Perdue, speaking to farmers and reporters in a farm shed in Champaign, Illinois, on Wednesday didn’t disclose a specific date for the second round of funding. Perdue didn’t offer an estimate for how much longer the trade war could continue, saying the onus is on China.